Browsing Category " Kemang "
Pastificio-K is a tiny pasta bar located in Kemang next to Signature Coffee. Created by the owner of Koi , it serves a wide range of homemade pastas that you can choose directly from the chiller. I counted at least 12 types of pastas such as ravioli, gnocchi, tagliatelle, conchiglie, gigli, rigatoni or maccheroni. It also sells Italian desserts like Tiramisu and Panna Cotta. The prices are rather low, starting IDR40,000++ for a 100g portion of home made pasta cooked with the sauce of your choice (toppings come with additional cost). 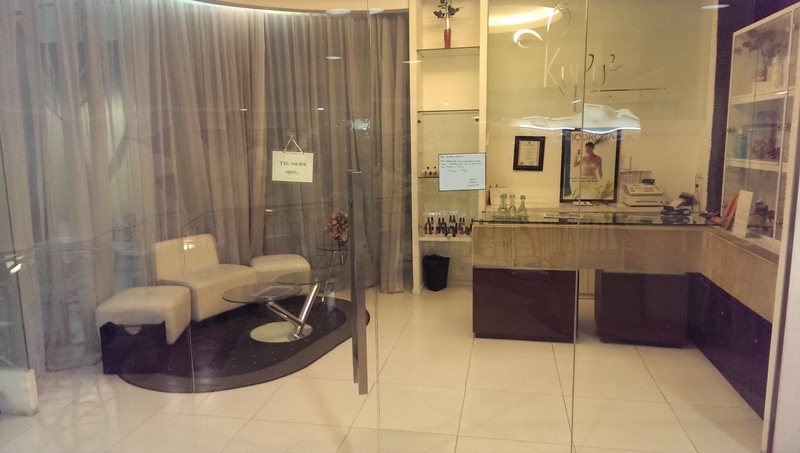 I went to Kupu Kupu Spa, conveniently located in Plaza Adorama on Jalan Kemang Raya. It is quite small, with only 4 massage rooms, all clean and nicely decorated. This is a rather famous address in Kemang, particularly with expats, as it has been established here for several years already. No "special massages" is done here but you will receive a nice and warm welcome from the staff and therapist! 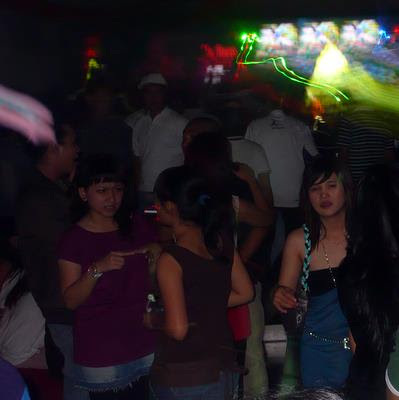 I think it is one of the best-value spa experiences in Kemang, along with Relax Living Spa :. You can have a gentle aromatherapy 60 minutes massage for 210 000 Rp (260 000 Rp for 90 minutes). They also provide Reflexology and Manicure/Pedicure. Largo Bistrot in Kemang is a French-style restaurant owned by famous drummer Aksan Sjuman (Dewa 19 band) and a French Chef. 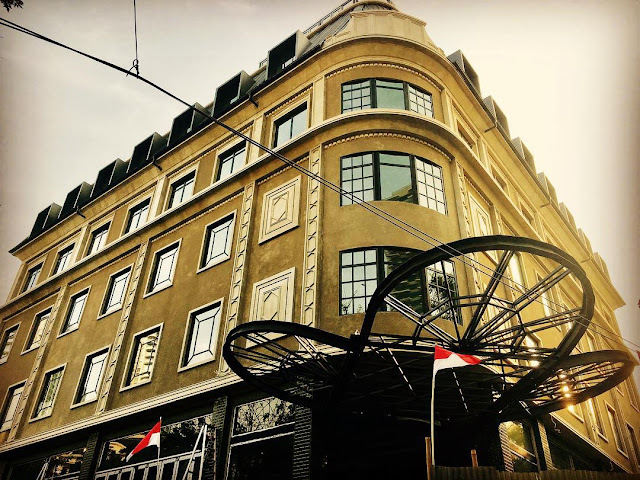 The place is open since September 2013 on jalan Benda Raya, not too far from Beer Garden Kemang and Café Gitane .Since this place is owned by a musician, you can enjoy live bands and music gigs on the first floor of the Restaurant. 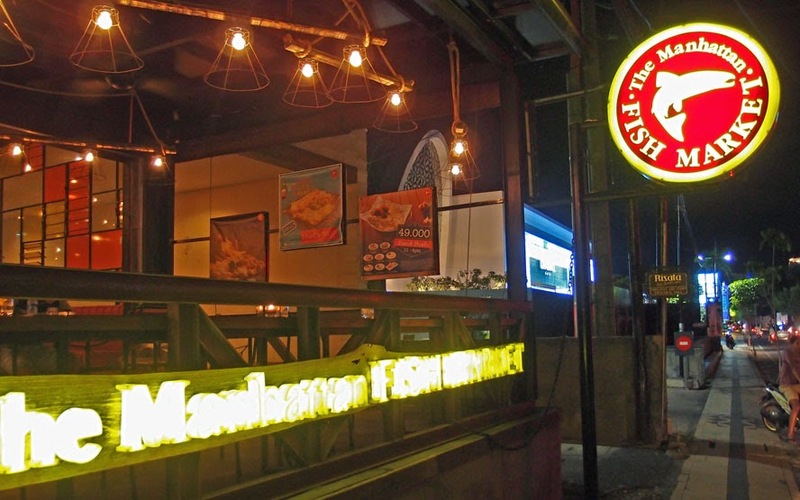 It is actually a cozy place and the food is good with a wide variety of western and French-style dishes. I really liked the desserts there. 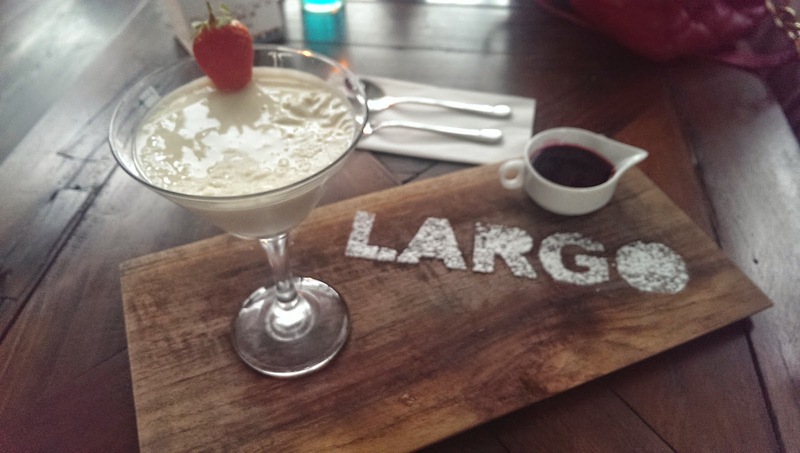 Largot Bistro is definitely a good restaurant. You can bring your date there. Afternoon Tea is also popular during the week-ends, with a relatively young urban crowd. 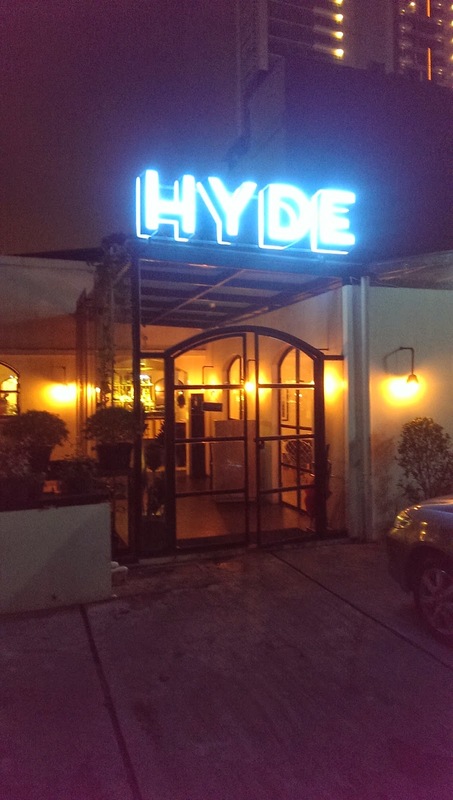 Hyde is a restaurant located in South Jakarta, in Kemang. 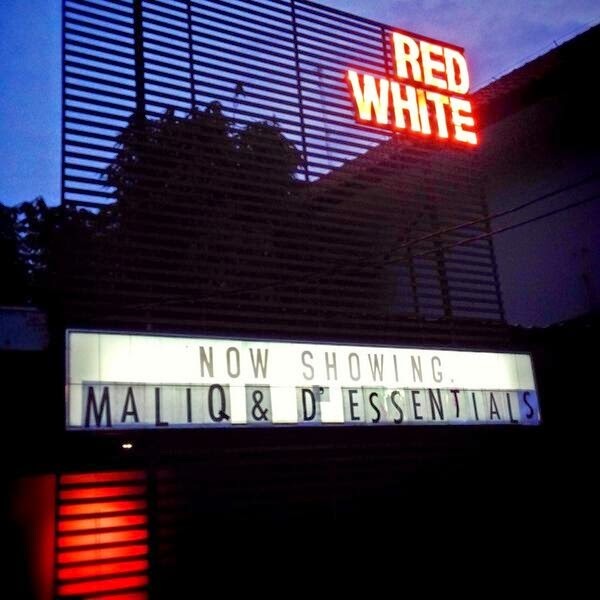 As the name suggests, the place is hidden on Jalan Taman Kemang, the same street as Common People or Die Stube . 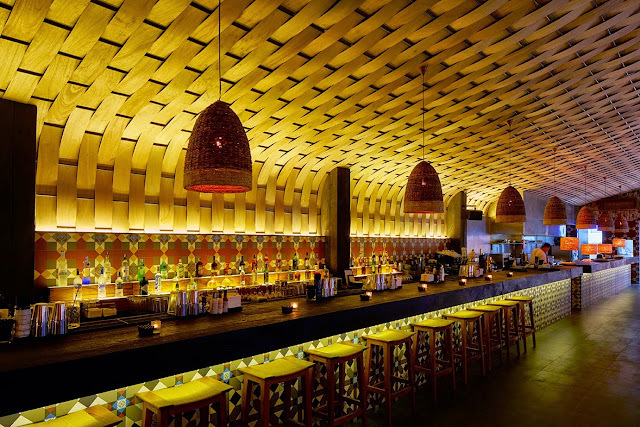 In terms of Western food, Kemang is the most exciting area in the city: It is the place to be for Chefs, new restaurants and trendy Bars & Clubs. . When something new is opening there, I am always curious and I want check it out. This is the case with Hyde Restaurant & Bar, which is still on soft opening. My first impression when I got in the place is that it reminds me of Loewy in Mega Kuningan, in terms of interior design and atmosphere.